You may have seen the term Acopia on an elderly relative’s medical notes and wondered what it is – most of the time we don’t tend to question it assuming, correctly, that the doctors know what they are talking about. If the doctor states “admitted with Acopia” we accept it and let them get on with treating it in the hope that our loved one will improve and be sent home with renewed health and vigour. In many cases though, this simply does not happen. “Acopia” is a term that is generally used for older people who are admitted to hospital for social reasons, that is to say, they are unable to cope with their own surroundings. It is not a “diagnosis”, nor is it a treatable “disease” – it is just a word that is generally recognised throughout the medical profession and it is actually stating that “this person has presented with multiple non-acute problems that we are not intending to treat because they are old, so we are admitting them for social reasons until such time as they can be re-homed”. In fact, in most cases, these patients will become “bed-blockers” or they will die in hospital. 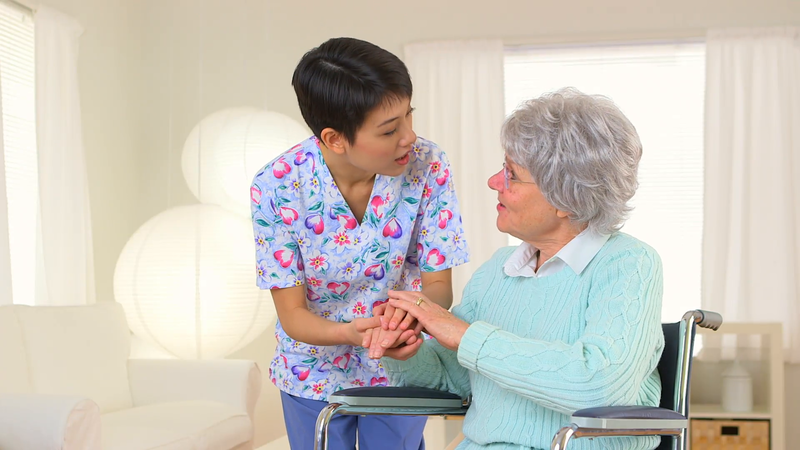 It has been argued that, rather than simply writing the word “acopia” on an older person’s admission notes, many lives could be saved and improved if they were immediately referred for a Geriatric Assessment to get proper diagnosis and treatment. Wow! Very interesting! I recently saw this as a diagnosis for a patient I was working with and had no idea what it meant. There are a lot of cryptic diagnosis codes like this.